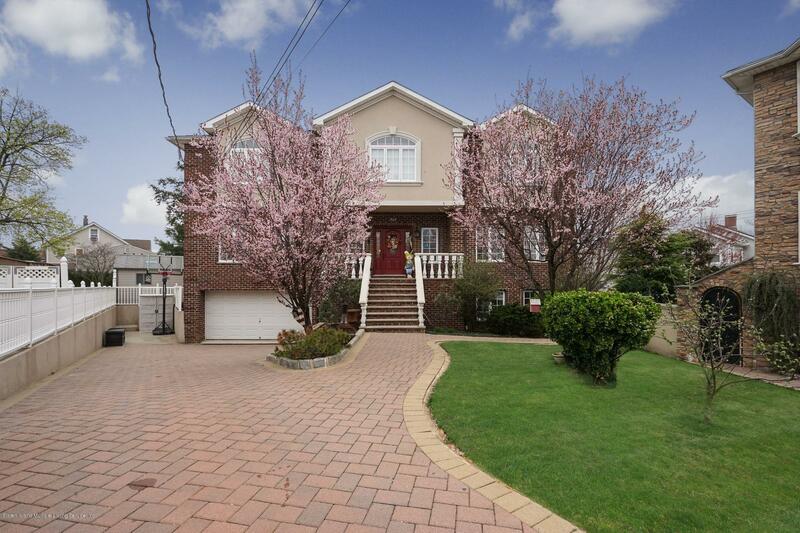 Tottenville is a southermost neighborhood of Staten Island, and all of New York City. 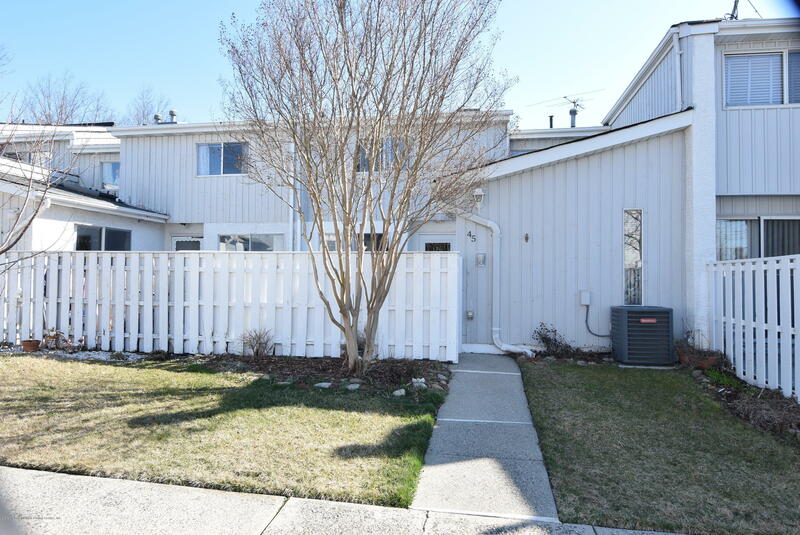 Named after the Totten family, the town took up the name in 1869. 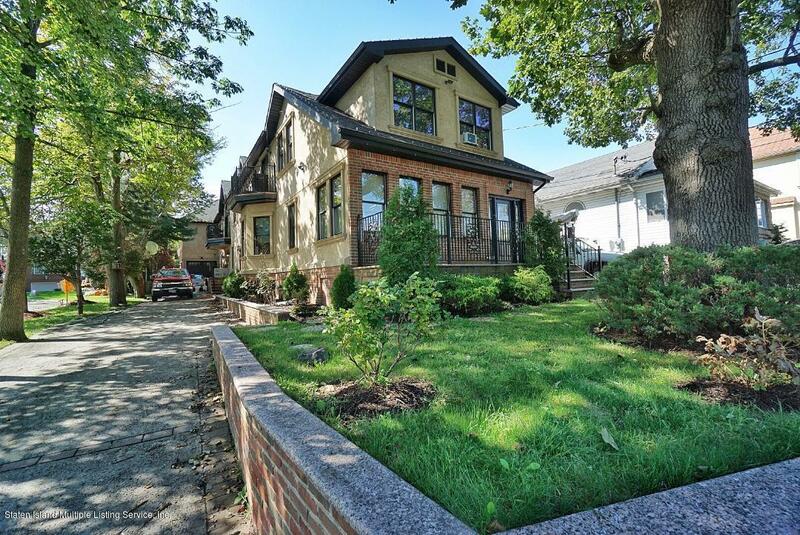 Today, Tottenville still has the feel of a small town with many picturesque, 19th-century, victorian and colonial homes present in the area. 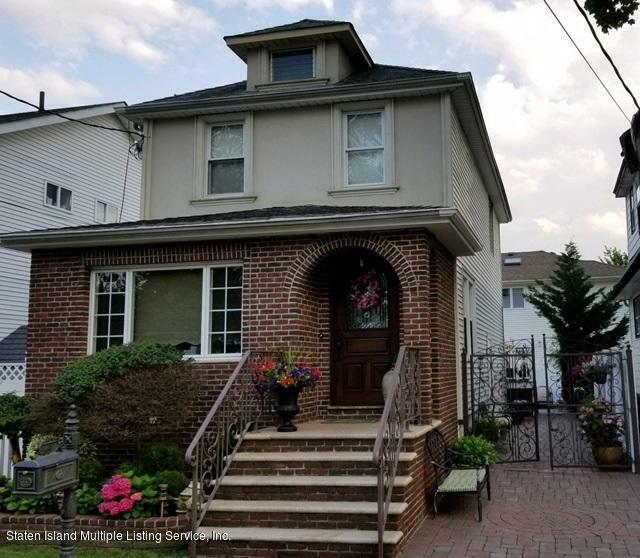 Even the main business district along Amboy Road has a feel of a past meeting present, with mom-and-pops businesses, and old fashion store fronts. 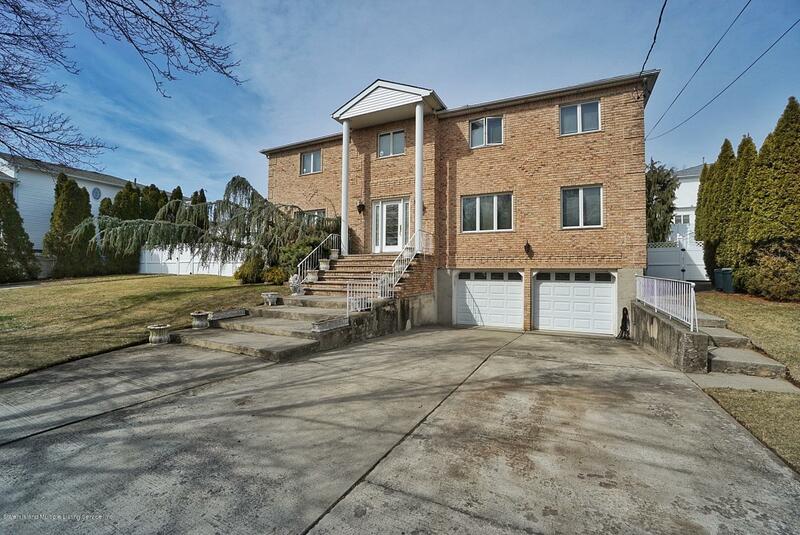 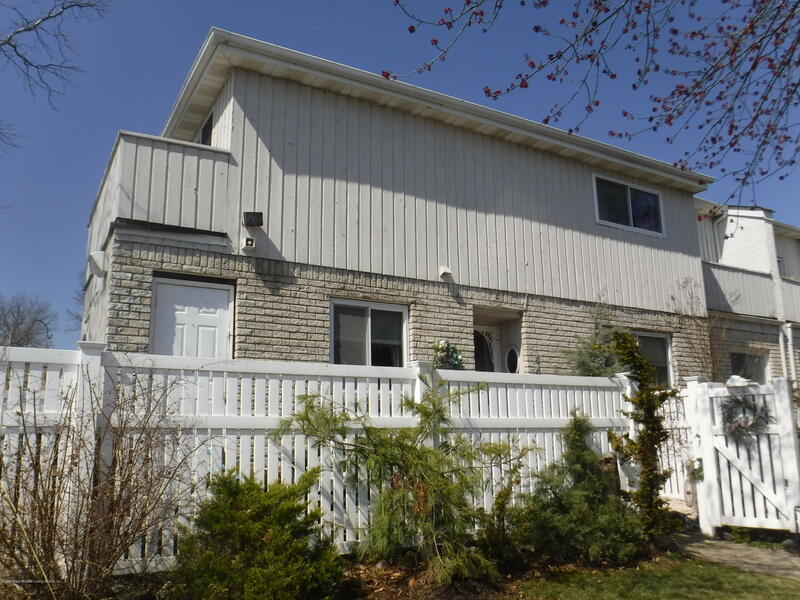 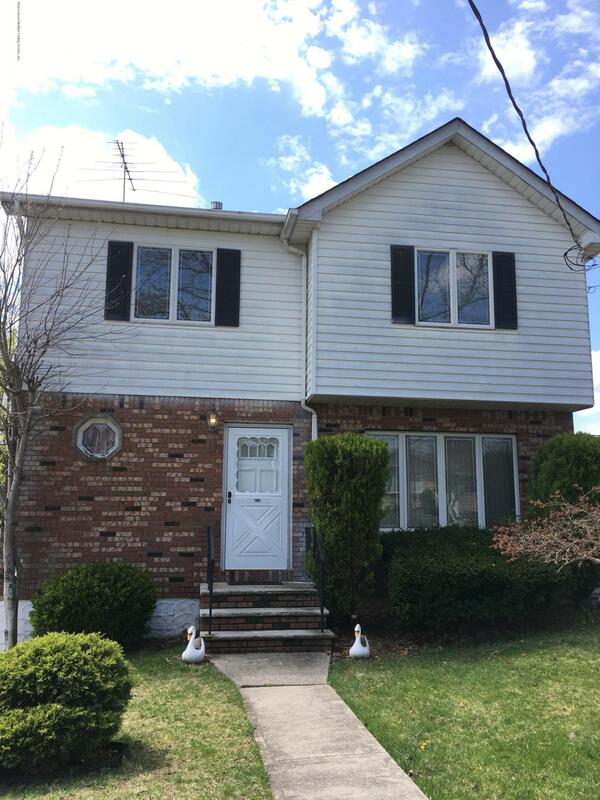 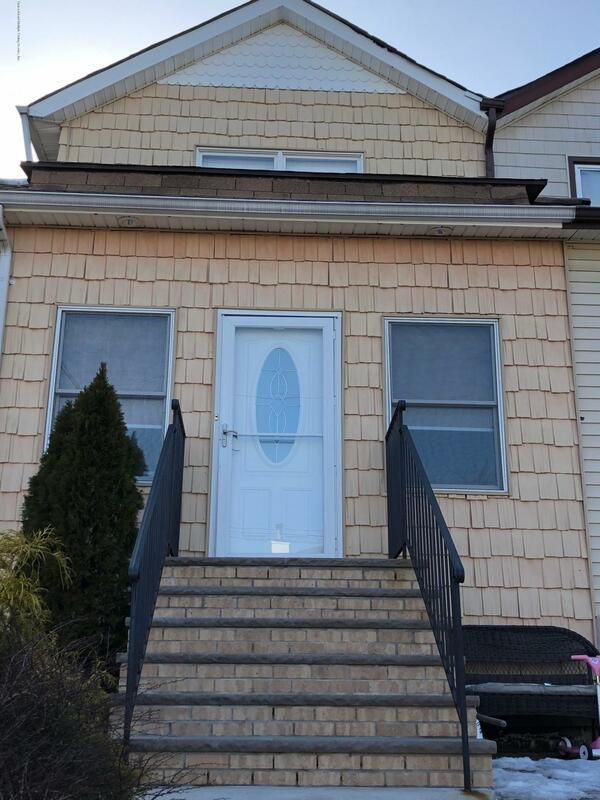 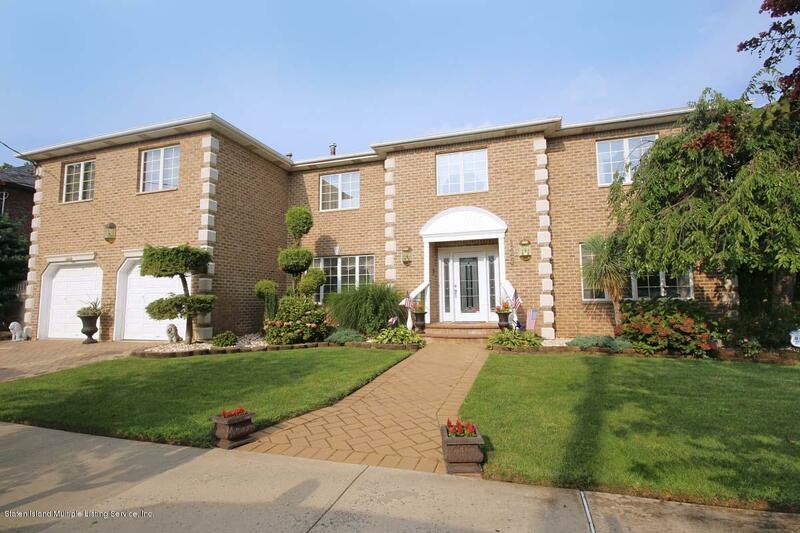 Much of Tottenville's available land has been developed into one and two family homes during the past 20-30 years. 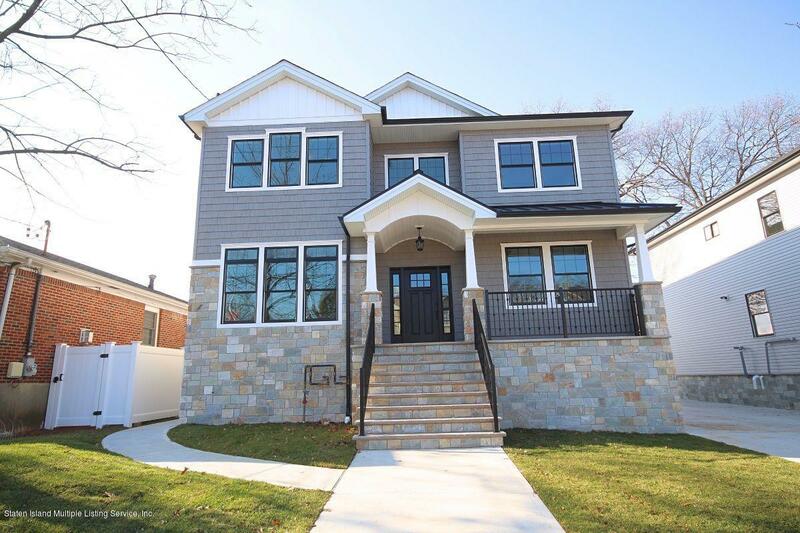 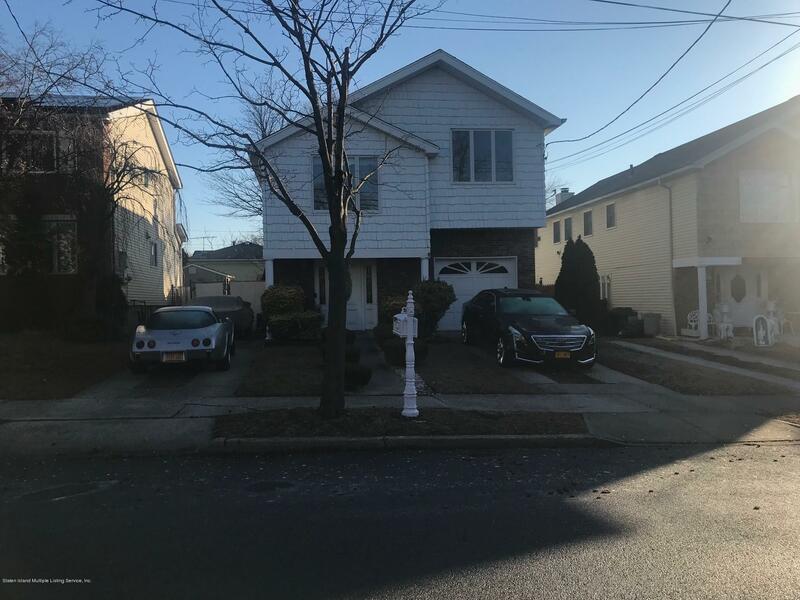 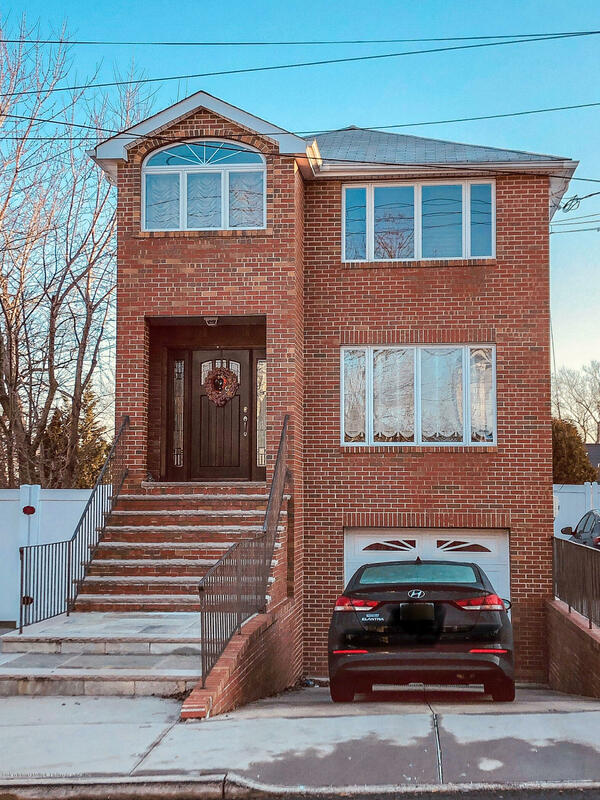 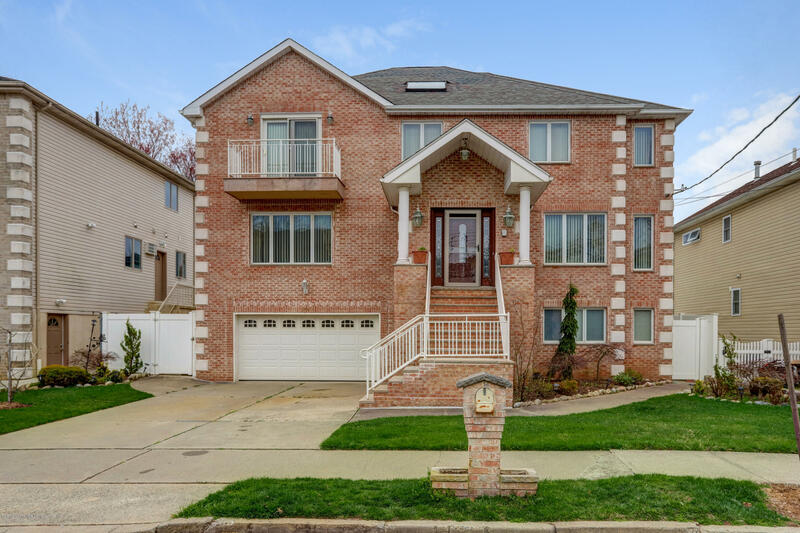 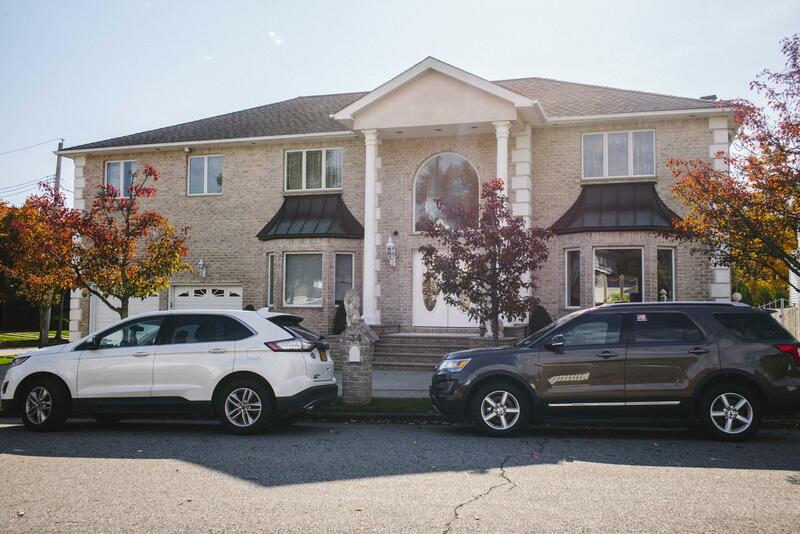 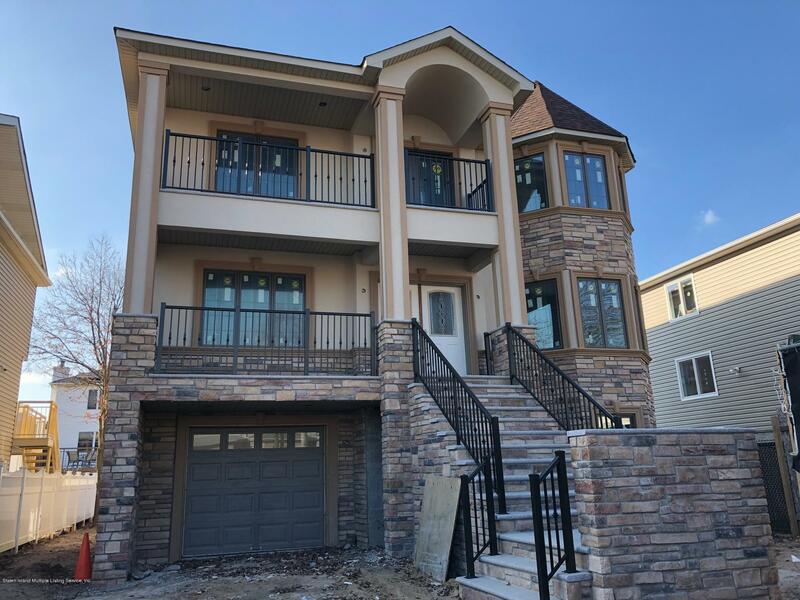 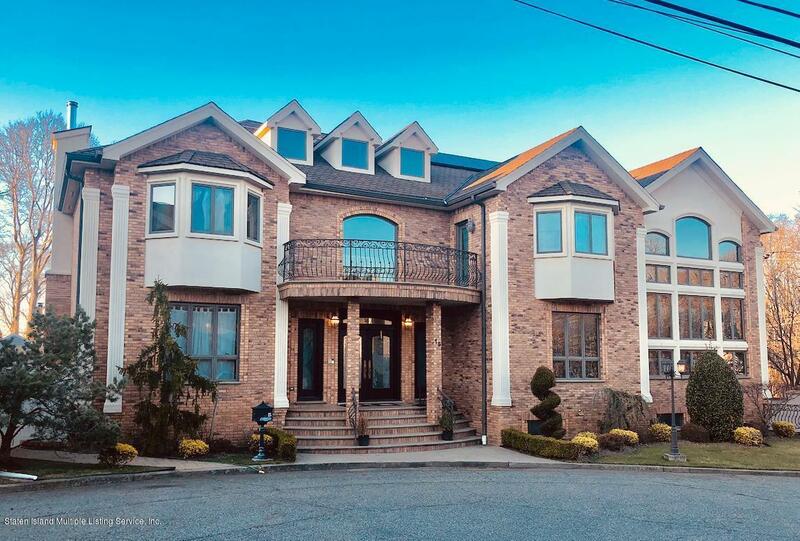 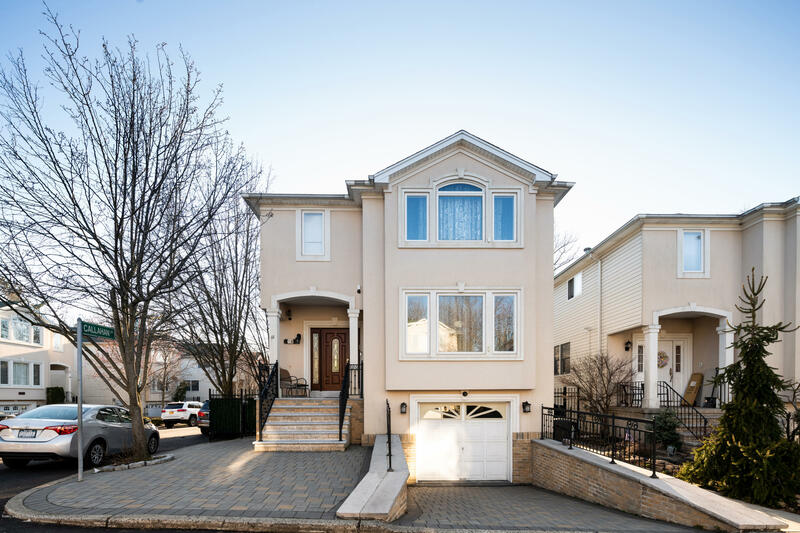 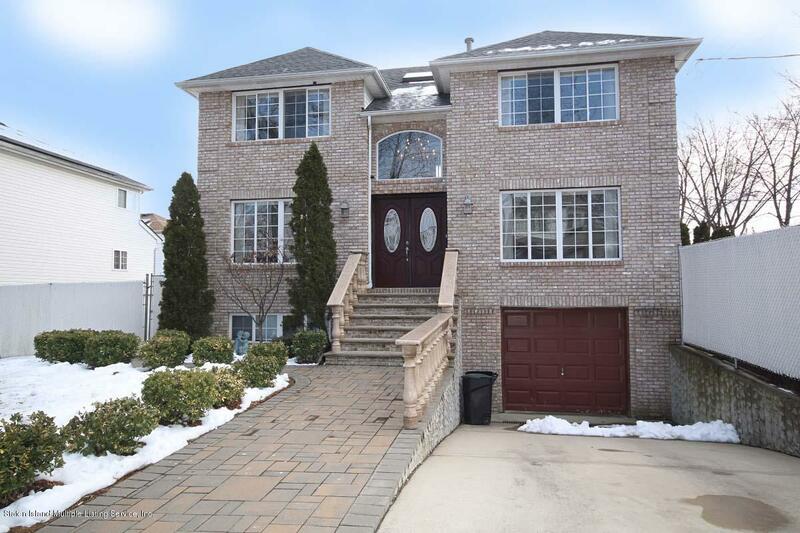 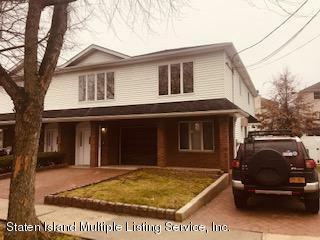 Tottenville real estate has something for every home buyer: from affordable townhouses and older homes, to magnificent custom houses, and new constructions homes.